The Boa is large enough to accommodate several knots and has a very wide gate opening. The two main types of Boa I have owned have different locking systems. The one on the left has the traditional screw gate and the one on the right has a lock safe gate system. 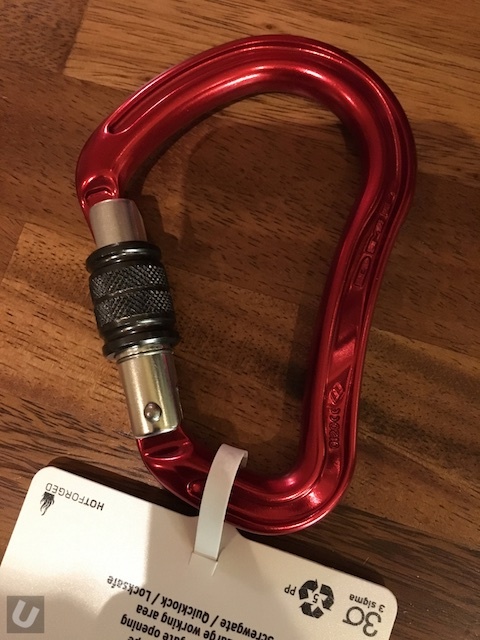 The photo above makes it look like the two carabiners are of different sizes. This is not the case. They have the same dimensions. After four years of use I still use the screw gate type but have moved the lock safe version on. I personally didn’t like the way in which the system unlocked. It functioned well but I didn’t get on with it at all as I found it a fiddle to open one handed. This may be due to the fact that after years of climbing I am more comfortable with the screw gate locking system. I suppose I also like the idea of deciding when I want or don’t want to lock the gate. The screw gate allows it to be my choice. 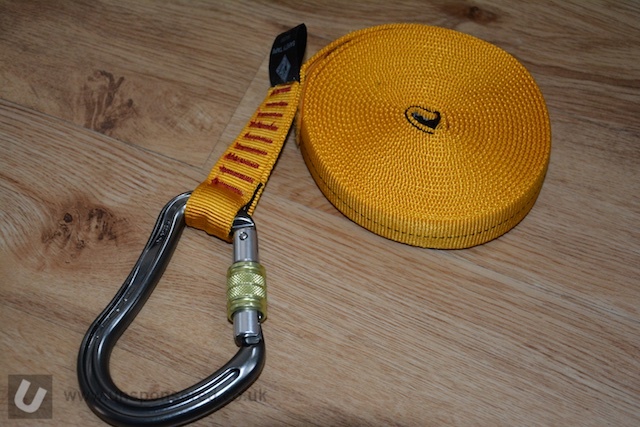 Weight wise all of the range sit between 80 and 90g so not a huge weight penalty for such a large HMS carabiner. DMM gear does seem to stand the test of time. 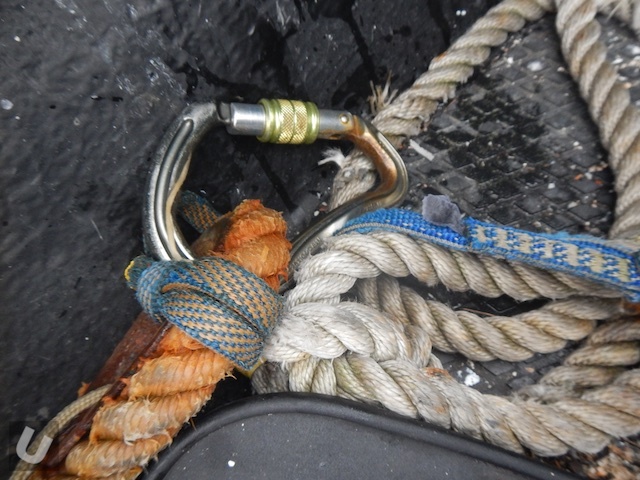 I have used DMM carabiners for climbing and boating duties without issue. Here’s a shot of a Boa that has had some heavy use having spent its time in a sea loch on the North West of Scotland for over a year. I now have quite a few of these including some of a different colour. Red, Green and Blue are available in a multipack. 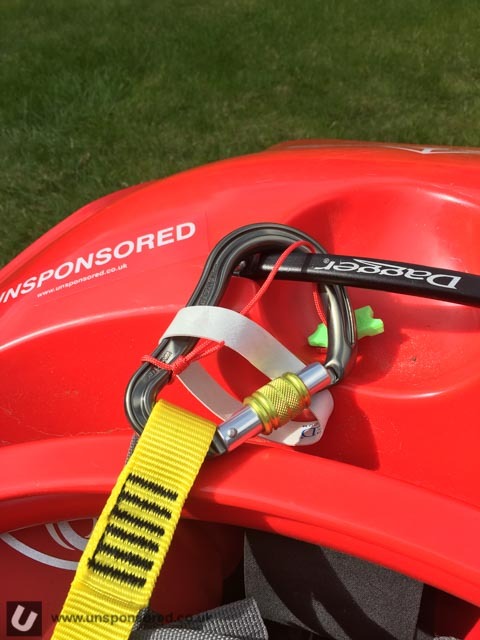 If setting up a complex rigging system is is good to be able to identify different bits of gear by colour rather than just be position. 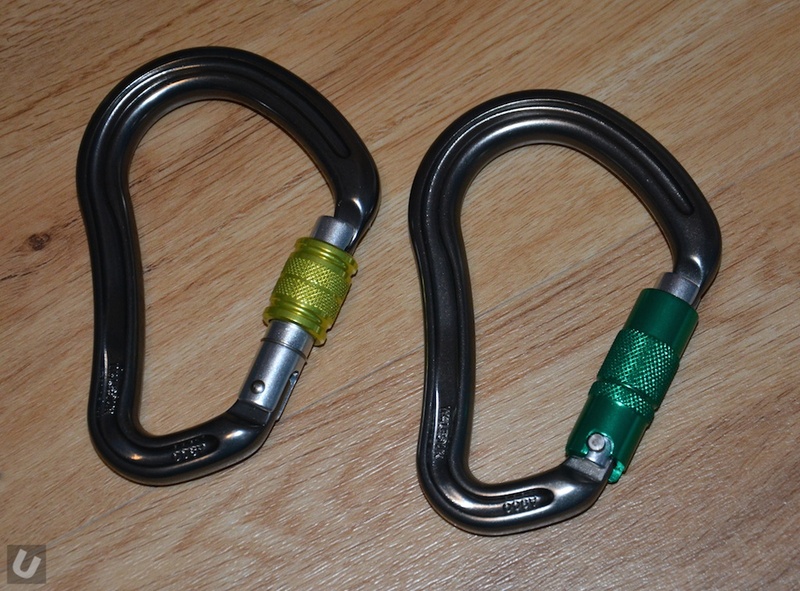 So other than the DMM Boa the only other locking carabiner I carry on a regular basis is the Petzl Vertigo wire lock. This has an auto locking function but is super easy to use one handed even if wearing gloves.